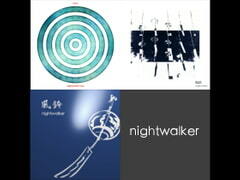 Profile for "Project Team ZEROSIKI"
Jazzy piano 'n' bass, strings ROCK, acid techno and acoustics at 160BPM and up. 49 tracks. Use copyright free in your games, too! 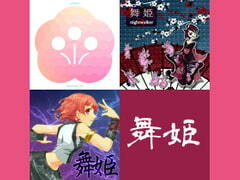 Hiphop-esque sampling and breakbeats, guitars, a mishmash of ethnic sounds. 25 songs + 16 bonus tracks. For free use. Copyright-free. Lively instrumental (Piano, etc.) and techno (Drill'n'/Drum'n'/IDM). 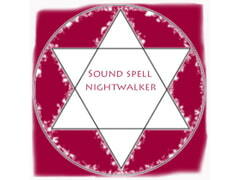 nightwalker 6th album "sound spell"
Songs in mp3 format, mainly in techno (Drill'n'/Drum'n'/IDM) style. 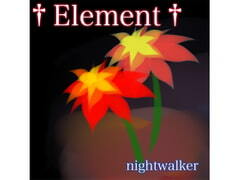 This is nightwalker's 5th album with the "Sociopath Recordings" label entitled "Element."